The Tecno W5 is a modern-day addition to Tecno’s W series range of smartphones. This new Tecno W5 is an upgrade version of the Tecno W4; it sports a Fingerprint scanner, 4G LTE connectivity, Android 6.0(Marshmallow) working system and whole lot of functions. The W5 phablet is not just a mere upgrade of its predecessor, but also comes with other impressive features like bigger screen, thin body with metal chassis with added spices. Tecno W5 has a 5.5-inch HD display with 720 x 1280 pixels resolution. The W5 sports an 13 megapixels rear facing camera and a 5 megapixels front facing camera. Tecno W5 runs Android 6.0 (Marshmallow) on a Mediatek chipset offering a 1.3GHz quad-core processor. The Android phone sports a very modest 1GB RAM and 16GB internal storage. 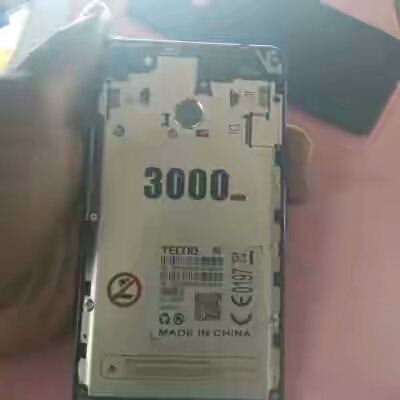 Tecno W5 offers a 3000mah battery capacity for better performance. 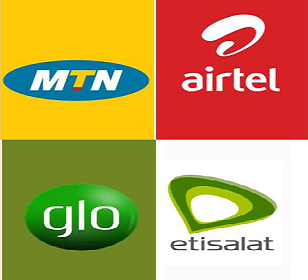 The phone supports dual-SIM cards, Wi-Fi, and 4G LTE. 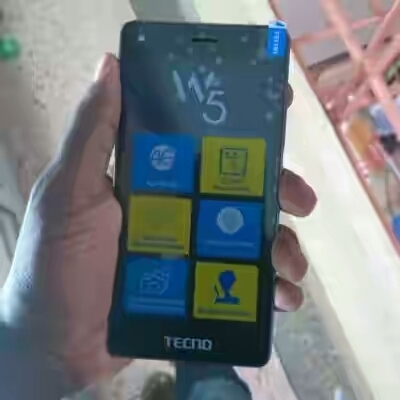 Tecno W5 is not yet available in Nigeria, Kenya, or Ghana. When available, you can buy the phablet at leading online stores in the country. Tecno W5 price in Nigeria is expected to range from 40,000 Naira to 45,000 Naira depending on your location in Nigeria. The release date of the Tecno W5 is not yet known, but we will keep you updated when fully released.